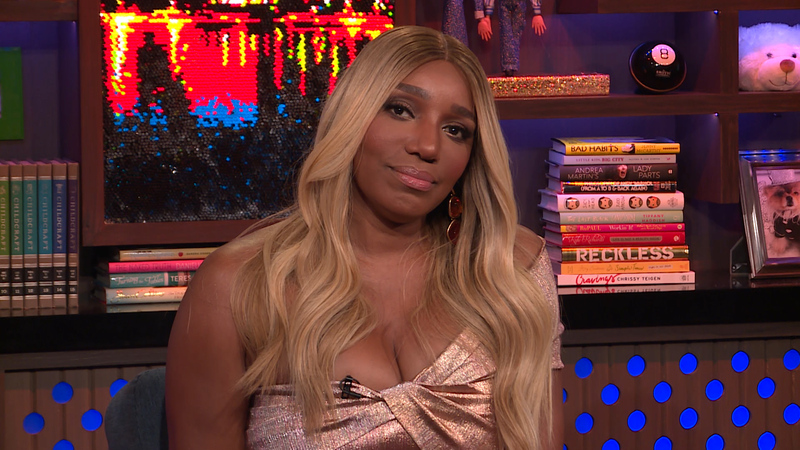 NeNe Leakes has an exciting announcement for her fans. In a video that she shared on Instagram, she tells her followers that she will be hosting New Year’s Eve in Miami South Beach. 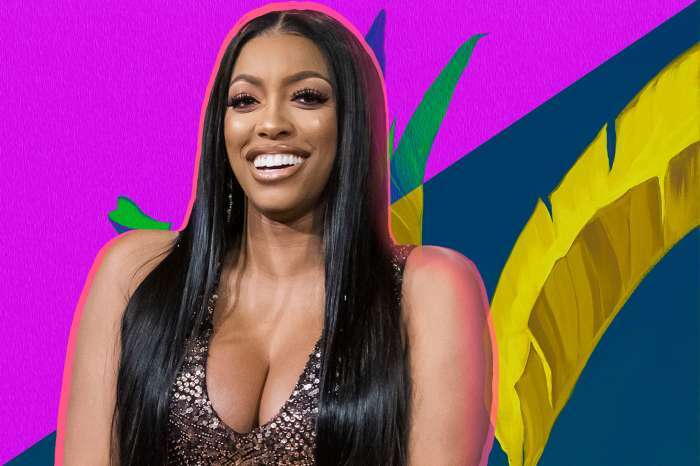 She’s beyond excited, and fans are also happy to hear from the RHOA star ahead of New Year’s Eve. ‘NEW YEARS EVE!! BAR ONE SOUTH BEACH BLACK TIE AFFAIR. Join us by emailing baronesouthbeach.com @peterthomasrhoa,’ NeNe captioned her video in which we have to admit she looks terrific. Just recently, NeNe addressed the latest RHOA episode, and she only had kind words about it. She praised the episode and shared lots of pics with her co-stars on social media. She said that the trip presented in the show was better than any real-life girls trip she ever took.